The Cologne Commentary on Space Law (CoCoSL) came into existence as a project in collaboration with the DLR, the national aeronautics and space research centre of the Federal Republic of Germany. The CoCoSL is published by Prof. Dr. Stephan Hobe from the University of Cologne, Dr. Bernard Schmidt-Tedd from the DLR and Prof. Dr. Kai-Uwe Schrogl from the European Space Agency (ESA). The CoCoSL consists of three volumes and together the volumes contain the commentary on all important space regulations. 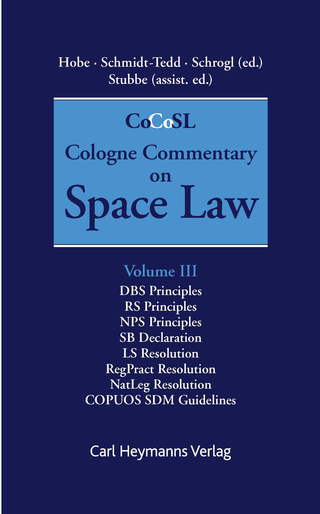 Volume 1 was published in the year 2009. 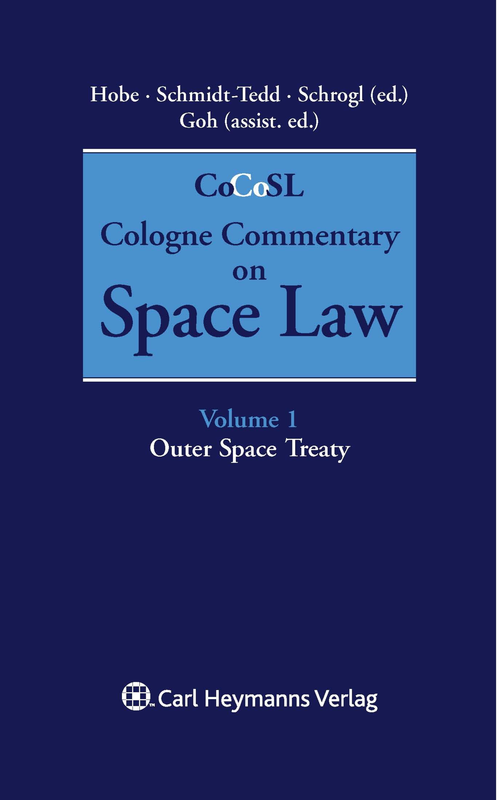 It contains commentary from 20 different authors on the Outer Space Treaty from 1967. Volume 2 was published in the year 2013. 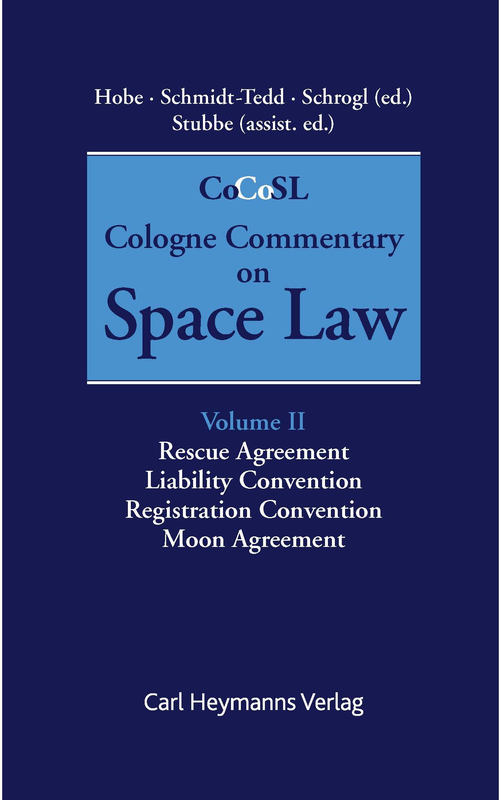 It contains commentary on the Agreement on the Rescue of Astronauts, the Return of Astronauts and the Return of Objects Launched into Outer Space, on the convention on international liability for damage caused by space objects, on the Registration Convention and on the Moon Treaty. Volume 3 was published in the year 2015. 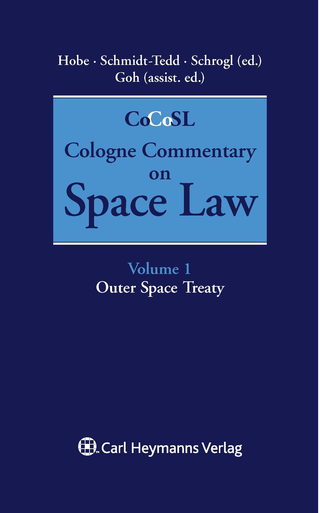 It contains the commentary on the key resolutions of the UN General Assembly. Resolutions, such as, the Resolution on Direct Broadcasting By Satellite, the Resolution on Remote Sensing Satellites, the Resolution on Nuclear Powered Space Objects, the Space-Benefits-Resolution and the Resolution on Registration Procedures.